The past few weeks have been exciting, shocking, and downright cathartic for fans of superhero movies. The success of “Avengers: Infinity War” is beyond dispute. Between critical praise and a record-setting box office haul, it has entered uncharted territory in terms of success, both as a movie and as a cultural phenomenon. As a lifelong comic book fan who hasn’t forgotten the dark days “X-men Origins: Wolverine” and “Batman and Robin,” the impact of this movie puts a big smile on my face. Even those who doubted a movie this ambitious could be made or keep hoping for superhero fatigue can’t deny the breadth of what “Avengers: Infinity War” has achieved. Those achievements are worth celebrating, at least until the first trailer of “Avengers 4” comes out. As part of that celebration, I also think it’s worth taking a step back and looking at the bigger messages that “Avengers: Infinity War” conveys. To simply call it a big, flashy spectacle meant to milk movie fans of money would be a gross oversimplification. Nothing becomes this successful without having meaning beyond the spectacle. No movie can appeal to such a wide audience or get them to pay grossly inflated ticket prices without having that meaning. Movies like “Avatar” and “The Godfather” have that kind of meaning that transcends the content of the movie. Even other superhero movies like “The Dark Knight” dare to explore deeper philosophical insights . I believe those insights are present in “Avengers: Infinity War.” I also believe that those insights are unique because the entire setup for the movie is so unique. 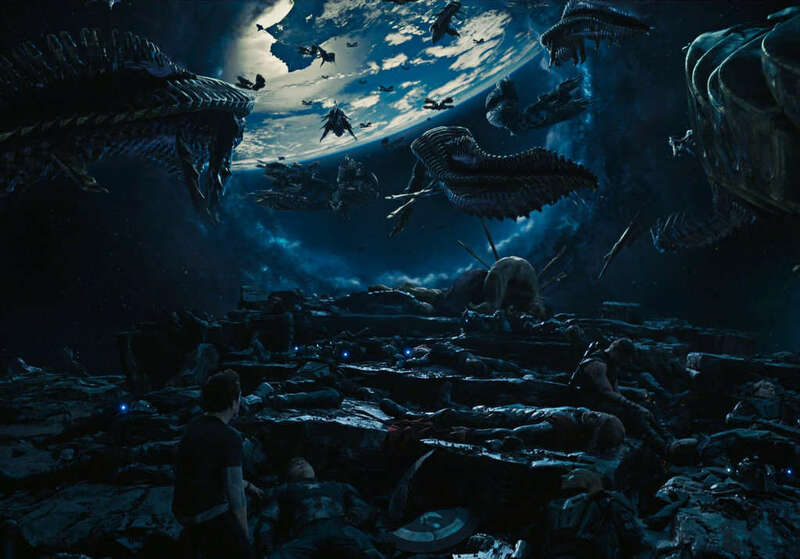 No movie in history has required a decade of build-up, multiple phases, and an over-arching narrative that spans movies that range from gods invading Earth to talking Raccoons teaming up with renegade space pirates . That puts this movie in uncharted territory. The events of the movie can’t function in a vacuum without losing elements of that larger message. While the nature of that message is debatable, I’m going to make a case that the deeper meaning in “Avengers: Infinity War ” is one that complements those of the previous Avengers movies. I’ll even go so far as to claim it has implications for the real world. The core of that message, I believe, has to do with a simple truth that probably seems inane, especially to those who read a lot of comics or consume a healthy dose of superhero-themed media. However, it’s a message worth belaboring and it can best be summed up like this. A united team is stronger than a collection of powerful individuals. I know that sounds like a snippet from one of Captain America’s inspiring speeches. It’s probably something teachers, coaches, and parents have conveyed to their kids, going all the way back to pre-school. However, I think “Avengers: Infinity War” conveys that message in a way that makes for a much greater spectacle with an equally great impact. Even if you watch “Avengers: Infinity War” without seeing the last two Avengers movies, there’s one obvious obstacle that all the heroes face in the battle against Thanos. Before the first shot is fired, they’re all deeply divided. They’re not a team. They’re a mess. Iron Man and Captain America aren’t on friendly terms. Tony Stark said as such at the beginning of the movie. It’s also established that Captain America and those loyal to him are fugitives, a direct result of the events in “Captain America: Civil War.” They are, to some extent, a metaphor for a divided team and a divided society. That may not sound like a big deal, but to the extent it reflects a core strength of humanity, as both a species and a society, it couldn’t be more vital. 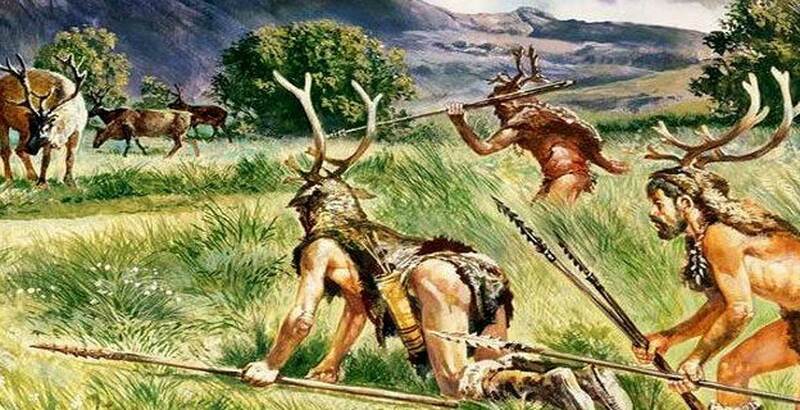 I’ve mentioned before how tribal people can be. I’ve even framed it as a flaw, at times. While it certainly can work against us, it’s also one of our greatest strengths. I don’t think it’s unreasonable to say that the human ability to form groups, work together, and coordinate in the name of a common goals is one of our greatest survival advantages. By forming teams and organizing societies, we’ve become the most dominant species on this planet. The Avengers are, from a philosophical standpoint, the embodiment of that team strength. As individuals, we all have plenty of shortcomings. Not everyone knows how to fix a car, program a computer, or treat a staph infection. There are also too many of us who die from stupid accidents or treatable infections. As a team within a society, though, we’re able to thrive and overcome obstacles that no individual can overcome, even if they’re a super soldier or a billionaire inventor. In “Avengers: Infinity War,” the team faces the ultimate obstacle in Thanos. He hits like an unpredictable force of nature. He brings callous, chaotic death and is willing to cross every conceivable line to achieve his goal. He’s not someone that can be dissuaded, talked down, or negotiated with. He must be opposed directly. In other words, he’s the worst kind of threat the Avengers could’ve faced in their current condition. That’s critical because the first “Avengers” movie and “Avengers: Age of Ultron” do plenty to establish the value of having a unified team against such threats. In both those movies, the Avengers bicker and clash. However, they stay united and eventually defeat the threat. You don’t need to look that deep into history to see parallels that reflect the strength of unified alliances. The unity of the allied powers in World War II proved overwhelming to the Axis. Contrary to popular belief and even a few popular alternate history stories , the Axis powers were never that close to winning the war. In fact, they were a very poor allegiance and hurt each other much more than they helped. Even in recent times, greater unity in the form of globalization, free trade, and mass communication has helped unite the world on an unprecedented scale. While globalization gets a bad rap these days, it has helped create one of the most peaceful and prosperous times in human history. 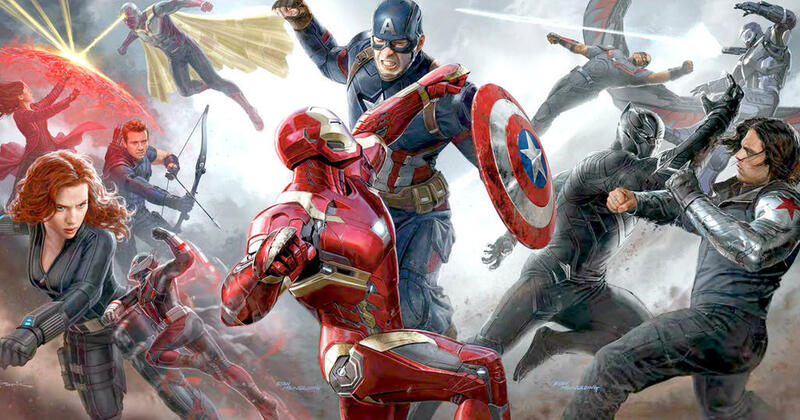 Like the Avengers, disparate societies are working together to achieve things they couldn’t achieve on their own. You could also make the argument that the Avengers weren’t willing to sacrifice as much as him. There were, indeed, opportunities to stop Thanos in his tracks. However, those opportunities required someone to die. The logic was that sacrificing one life would save many, trillions in this case. That may seem like a failure on the part of the Avengers, but I would argue those difficult decisions are a direct byproduct of disunity. 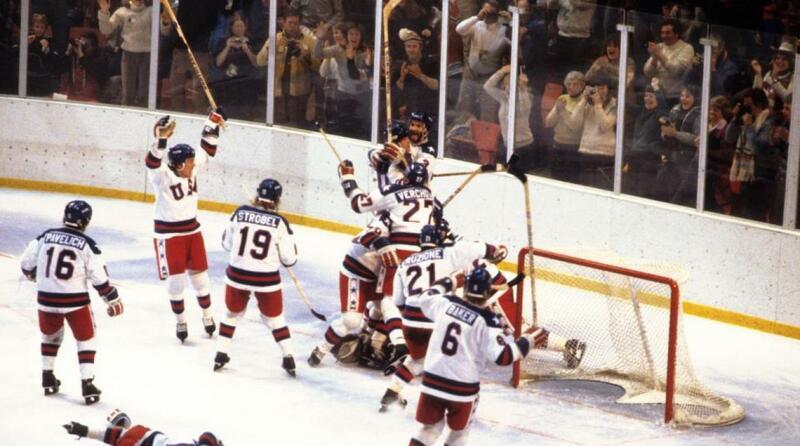 When a team is divided and not coordinating with one another, they have to make these kinds of sacrifices. Even if they did, though, it still doesn’t guarantee that they would beat Thanos. It’s another consequence of disunity, division, and not coordinating with one another. Everything becomes a reaction. There’s little room to plan or prepare. That worked against the Avengers in a big way because they did have some warning surrounding Thanos. 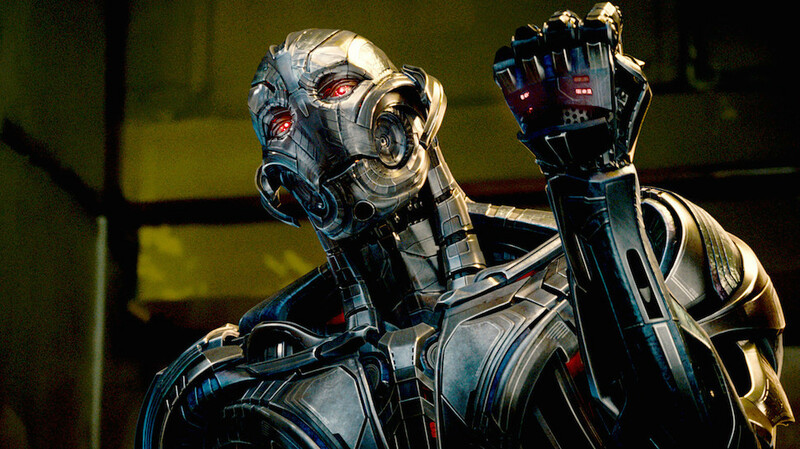 The visions Tony had in “Avengers: Age of Ultron,” at the very least, offered hints as to what might be coming. Rather than use that opportunity to unite, they ended up divided. In the end, the outcome of “Captain America: Civil War” ensured that “Avengers: Infinity War” was going to end badly for the Avengers. It’s part of what helped give “Avengers: Infinity War” such an enormous impact. It takes those over-arching narratives from other movies and gives them greater weight. 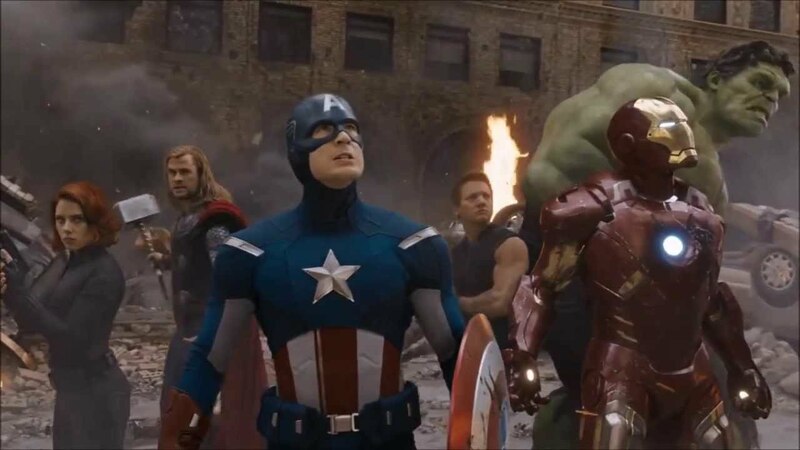 Now, none of this is to say that the Avengers would’ve defeated Thanos easily had they been united from the beginning. 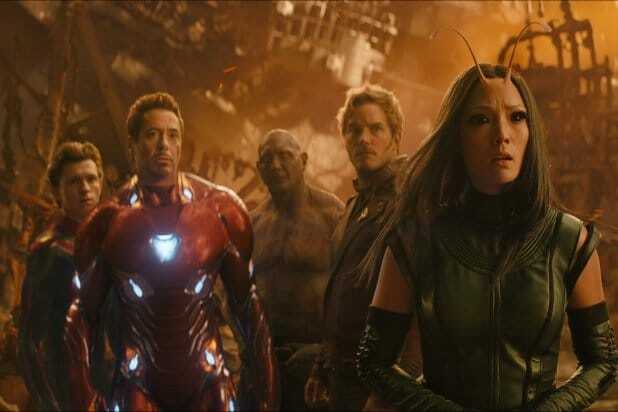 Even if every one of them had been present and on the same page, there are no guarantees against a threat like Thanos. Like a supervolcano eruption or a gamma ray burst, it’s impossible to know whether we can survive a powerful threat we’ve never faced before. Even so, history and nature are ripe with examples that demonstrate how united, cohesive teams are better able to survive major threats than powerful individuals. One human versus one hungry grizzly bear is not a fair fight. An entire team of humans, armed with a desire to survive and the collective know-how of multiple individuals, makes it exceedingly unfair for the grizzly. Like the Avengers, the best teams are those that maximize an individual’s unique talents while empowering them with a collective drive. In those same teams, the conflict between individualism and collectivism strikes a critical balance. They aren’t so unified that they become prone to drone-like behavior. They also aren’t so divided that they’re too weak to coordinate. We see that balance in teams that win championships. We also see it in organizations that accomplish great things, from building the pyramids to landing a man on the moon . A lot of what humanity has achieved, as a species, has been done through a collection of brilliant individuals who are able to work within a society to make their ideas happen. The same effect applies to superheroes, who embody ideals of individual powers and abilities. On their own, Captain America, Iron Man, Thor, and even Ant Man can do great things. As a team, though, they can do much better. It’s both a lesson and a powerful message, laced within a cinematic marvel. It shows just how weak and vulnerable we are when we’re divided, petty, and disorganized. Hopefully, “Avengers 4” can complete the story by showing just how strong we can be when we’re united, motivated, and driven. It may be an old, overplayed message, but it’s one worth belaboring in a world that’s still very divided.